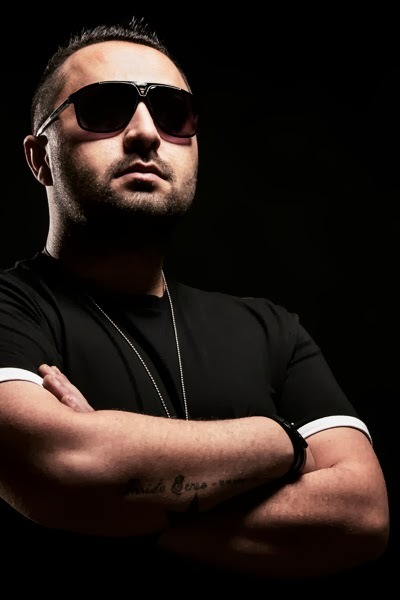 After a rough year and dealing with unfortunate medical issues, talented underground artist CIHAN MARENO proudly presents a host of exciting new projects. 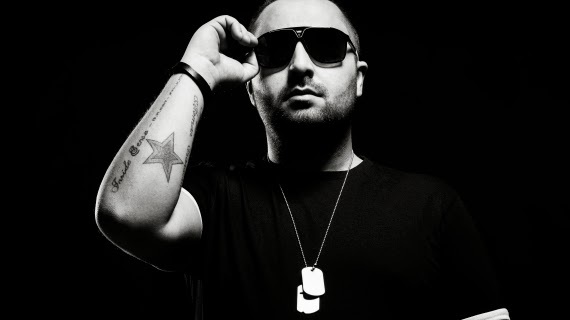 Hospitalized twice for heart problems, Cihan made a remarkable recovery and is now fully focused on his career and music. The LOCAL 092 EP is out now on KAAPRO RECORDS and contains 3 original tracks and 2 additional remixes by the likes of Youri Donatz and Markomas. November 26th will see the release of BALANCE on Tulipe Records. After a testing period in his life, Cihan was feeling overwhelmed with emotions and it was time to express himself through musical effort. Earlier, Cihan Mareno had a very successful release on Kaapro Records: ELLE. The remix by HOLLEN reached the top 10 on Traxsource.com and became a favorite with Richie Hawtin who played it consistently at his gigs on Ibiza. Kaapro, owned by Mareno's good friend Youri Donatz has seen much support in recent years from artists like Dubfire, Locodice, Marco Carola and Carlo Lio. The forthcoming release BALANCE includes remixes by JUST2, Alessan Main and Adrian C. These young talents each are very successful with several charting releases in the Beatport Top 100. Balance got the attention of Daniele Kama, the owner of Tulipe Records and an artist at Inside Sense. So, they decided to release it. Tulipe means energy, and it is upon this idea that the label was born; a platform aimed to produce sound that gives a good feeling on and off the dance floor. Sensations focused on the same target: Positive Energy. If a flower has the power to bring love, then music can do the same. 2014 will see the launch of Mareno's new label ELLA UNIQUE, and secondly, he runs the agency INSIDE SENSE Furthermore, Mareno is looking forward to a highly anticipated gig at Istanbul's ON ISTANBUL nightclub. One of the best nightclubs Turkey has to offer. Cihan Mareno started making music at a very young age. His dad had some records from Michael Jackson, Madonna, Prince, George Michael, and the young Mareno grew up with it. One day Mareno saw people dancing on TV in a place surrounded by some red, blue and green lights. He was amazed by what he saw. So he asked his mother to get him the same lights but she did not buy them. Yet, a friend from school who was also a 'MacGyver' said he had invented something… And indeed, he created a disco light system. The young Mareno was so happy! He took it home and began to play Disco music in his bedroom. In his high school years, Mareno became more fascinated by the DJ phenomenon and wanted to become a professional himself. One day, a friend of Mareno said "Cihan, come and play at my uncle's club.” But Cihan was scared to play at only 17 years old. Normally you cannot enter a club legally until 18! After giving it a thought, Mareno said "Yes." And ever since his DJ career took off. Then when Mareno went to the Love Parade in Berlin with his best friend, he started to create a deep passion for Techno. Mareno began to produce Tech House and Techno and when his first track was released, he got such good feedback and respect for his music, it led to many bookings worldwide.